At Roark Aluminum, we understand that the doors of your home play a central role in your home’s architectural style, curb appeal, and most importantly, the protection of your loved ones and valuables. With this knowledge, we have spent the last 60-plus years becoming specialists in the details. 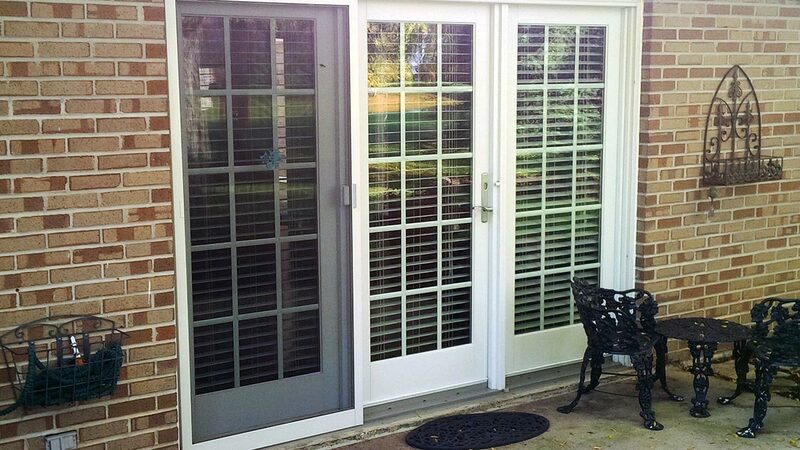 Whether you’re replacing an old, outdated door, securing your home with a storm door, or adding a sliding patio door, we are here to help you discover top-of-the-line aesthetic and functional possibilities. Our product partners specialize in beautifully crafted, energy efficient and easy to maintain doors from the entryway to the back patio. A professional is recommended to help you measure the door opening, select the correct product, and find the right style to match your home’s architecture and décor. Proper door installation is one of the most important project needs in your home. With over 200 years of combined experience, we are experts at installing doors. We will make sure it’s done quickly and correctly. Contact us today and let us help you plan your project. Explore the different exterior door options available from Roark Aluminum. Our product partners provide the highest quality making it easy to customize finishes, colors, hardware, decorative elements, and more to make your project one-of-a-kind.